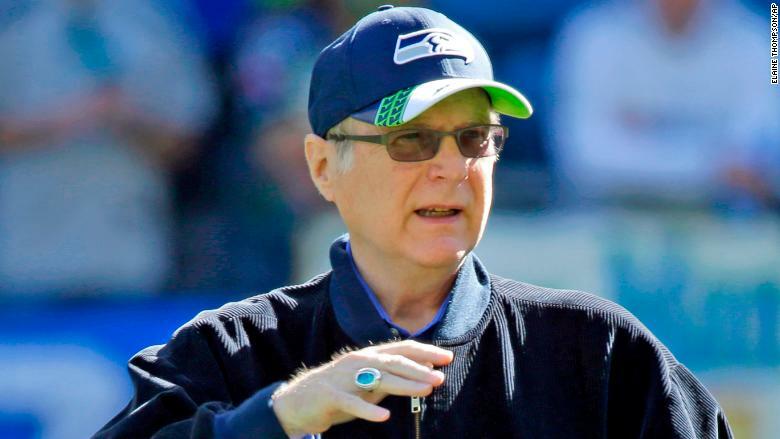 Microsoft co-founder Paul Allen said Monday that his non-Hodgkin's lymphoma has returned. Allen was treated for the disease in 2009, and had been in remission. In a new statement, he said his doctors are treating it again, and he plans "on fighting this aggressively." "A lot has happened in medicine since I overcame this disease in 2009," Allen said. "My doctors are optimistic that I will see good results from the latest therapies, as am I." Allen will also continue to be involved with the two professional sports teams he owns: the NFL's Seattle Seahawks and the NBA's Portland Trail Blazers. Allen founded Microsoft (MSFT) with Bill Gates in 1975 and left in 1983, when he was treated for Hodgkin's lymphoma.